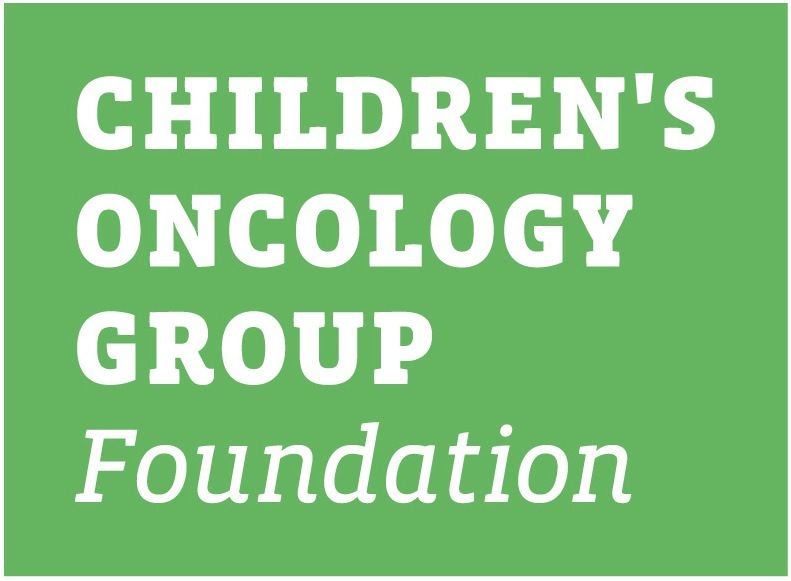 This summary is intended to provide a general overview of the Children's Oncology Group (COG) study ACNS0332. It tells who can be in this study and other basic information. The informed consent form has more details of the study. You can get this from your oncologist. ACNS0332 is a therapeutic, phase III trial. Therapeutic trials are research studies done to determine the safety and effectiveness of a treatment for a particular disease. Most children with cancer are treated on Phase III therapeutic trials. Phase III trials test the standard treatment (current best) against promising alternatives that may increase cure rates or decrease side effects or long-term effects of treatment. ACNS0332 originally compared four different treatments (called study "arms"). As of January 27, 2015, ACNS0332 compares 2 different study arms. Each treatment has been shown to be effective in other studies but these treatments have not yet been compared to each other. Usually, one treatment arm is the "standard" or the best proven current treatment. The other (new) treatment(s) have some changes or additions. Phase III trials are designed to find out whether a new treatment is better in some way than the standard treatment (for example, to find out if a new treatment cures the disease in more children, controls the disease longer, causes fewer or less serious side effects, or changes the number of days spent in the hospital). To learn if one treatment in a Phase III clinical trial is better, each child is assigned randomly to one of the treatments. Assigning children randomly is a process like flipping a coin that assures that each child has a fair and equal chance of being assigned to any of the treatments. In most clinical trials, we do not know which treatment is better until all of the children taking part in the trial have completed treatment and have been followed for several years. However, if one of the treatments is found to be better or safer than the others while the trial is still going on, the trial is stopped, and all children currently in the trial are given the treatment with the best results, when possible. Participating in a clinical trial is voluntary. The decision about whether or not to participate will not affect the care provided by the health care team in any way. 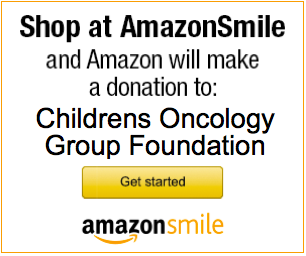 You can find more information about clinical trials at www.childrensoncologygroup.org. You can discuss any questions with your treatment team. ACNS0332 opened on March 26, 2007. The ACNS0332 committee hopes to enroll 300 patients. There is no set date for the study to end. Medulloblastoma/PNET is the most common malignant childhood brain cancer. The current best treatment includes radiation and weekly vincristine, followed by 6 cycles of monthly chemotherapy using the drugs vincristine, cisplatin, and cytoxan. Carboplatin is a chemotherapy drug that is active against medulloblastoma and has also been shown to be a radiosensitizer. A radiosensitizer is a drug that makes tumor cells more sensitive to radiation therapy. Studies have shown that it is safe to give carboplatin on a daily basis during radiation therapy at the doses planned for this study. The overall goal of this study is to improve the survival of children with medulloblastoma. Initially, the study looked at whether adding one or both drugs, carboplatin and isotretinoin, could improve results over standard therapy. Currently, the goal is to see if adding one drug to standard therapy can improve the results. This is a randomized study comparing different treatments arms. All patients receive standard radiation therapy and chemotherapy doses but some patients will also get one of the study drugs added to their regimen (carboplatin or isotretinoin) or both of the study drugs added. **On January 27, 2015, enrollment was closed to arms C &D when the results showed that isotretinoin was not better than standard therapy with or without carboplatin. As a result, patients on this study will no longer receive isotretinoin. Patients will now receive standard therapy alone (Arm A) or standard therapy plus one chemotherapy drug (carboplatin) added to the regimen (Arm B). Patients on arm B receiving carboplatin therapy will require a chemotherapy infusion prior to daily radiation therapy. Carboplatin infusions are given 1-4 hours prior to radiation therapy for a total of 30 doses. Patients on arm B need to have blood drawn on Monday, Wednesday and Fridays every week during radiation therapy. Patients on arm B receiving carboplatin therapy may need neupogen injections over the weekend to maintain good blood counts during radiation.